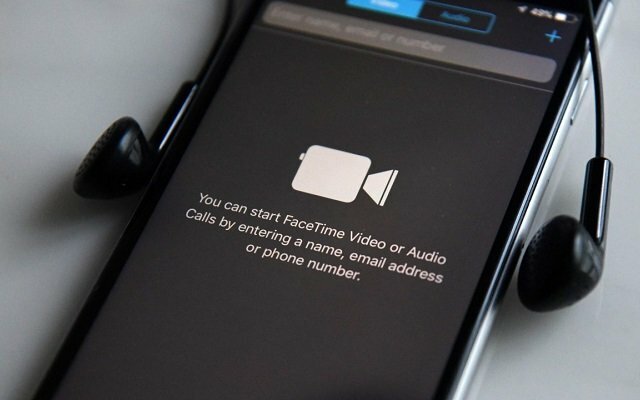 As reported earlier some iPhone users were facing Apple Group FaceTime Bug. The bug is initiating a group video chat to hear audio from each individual being called, even before the call was accepted. In other words, the bug allowed iPhone users to secretly hear private conversations from other iPhone users. Currently, Apple quickly disabled group FaceTime. Also, Apple has promised to bring a software fix in the coming week. Apple released a statement in which it apologized. Apple will first disseminate a software update next week that will once again enable the feature on compatible iPhone models. Currently, Apple has disabled group FaceTime. Back in 2012, Apple CEO Tim Cook had apologized for its Maps app was when first launched. Now again, Tim Cook apologized for Apple Group FaceTime Bug. Although the last year, Apple faced a decline in revenue. But the latest announcement showed that the last three months of 2018 were not as bad. According to the Apple CEO Tim Cook, the Apple music and iTunes are doing very well. Now Apple has achieved a milestone as Apple Music Hits 50 Million Paid Subscribers.